Time management is not an easy task. During a project’s life cycle, a whole lot of things, including the pace of its progress, capital investment, and contribution of fellow members, need to be regulated and managed properly. Whether it’s a freelancer or a team working on a project, time management is one significant aspect, you can’t really afford to mess with. Time tracking may appear complicated at times, but once implemented, it streamlines the whole process, garnering maximum productivity. For your business to run smoothly, you need to know, rather understand, the pattern of time utilization, and for that the most efficient tool is time tracking software. Many a time, figuring out the completion timeline of a project becomes a reason for conflict in various organizations, especially when everyone has a different outlook of the project’s life cycle. More often than not, the difference in personalities among team members is the main reason behind these issues. Some of them overrate the amount of work, some underestimate the timeline, while many don’t like to calculate at all. However, when the project’s windup goes beyond the deadline, questions and blames are thrown at everyone, damaging the team’s equation and cohesiveness. The dearth of visibility into the actual timeline of a project would result in inaccurate estimation, which, eventually, will lead to the repetition of the same pattern over and over again. 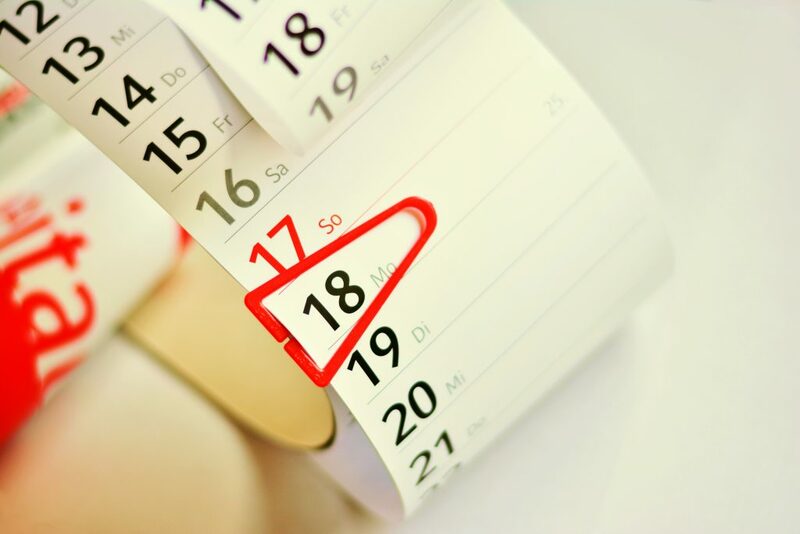 Mark your deadlines in your calendar with projected hours. If the project needs more than a day, then block the productive time required. This will help you in estimating how much time you actually spend on working over various projects and deduce whether you need to free yourself from an activity that might not lead you to great returns. To begin with, you should jot down the entire project plan, document the work-flow, and break it down into one-on-one tasks. It is not uncommon in organizations to put together smaller tasks to make one bigger job. This, however, causes more complexity and mostly delays the whole process. How? If any of the small tasks get stuck midway, it results in the interruptions the entire job. Tracking down the faulty one consumes additional time. So, breaking it down as individual tasks is extremely important. An efficient time tracking software will iron out all creases in your project plan. With this tool, you won’t need to worry about the collection and storage of required data and reports. Employee time tracking software is specifically helpful when you are working with a team. There are a number of free time tracking software in the market. However, not all will match up with your requirement. You have to carefully curate the one that suits your needs the best. PurelyTracking – A Free Workforce Management SolutionTM is a simple and easy to operate Web and Mobile solution for effective management of the entire workforce of an organization. Stocked with Geo-lock Time Clock and Leave Management and Payroll Generation system, it is the best Free Time and Attendance System for your business. Since it is a SaaS product, providing solutions for different pain-points of managers and employees is its speciality. 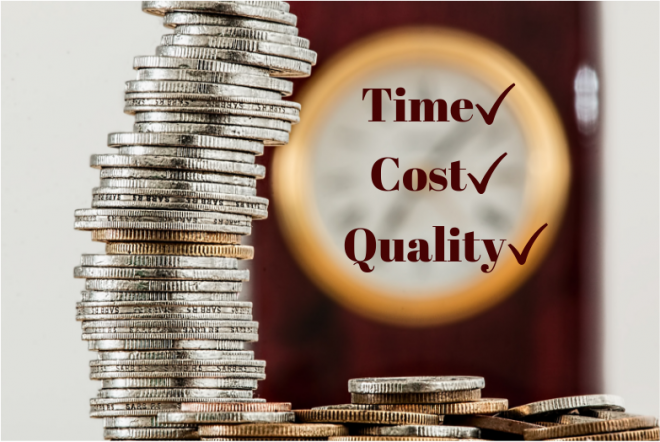 If you are aiming to increase productivity and streamline task management, job costing, and payroll, PurelyTracking is the One-Stop solution for you.